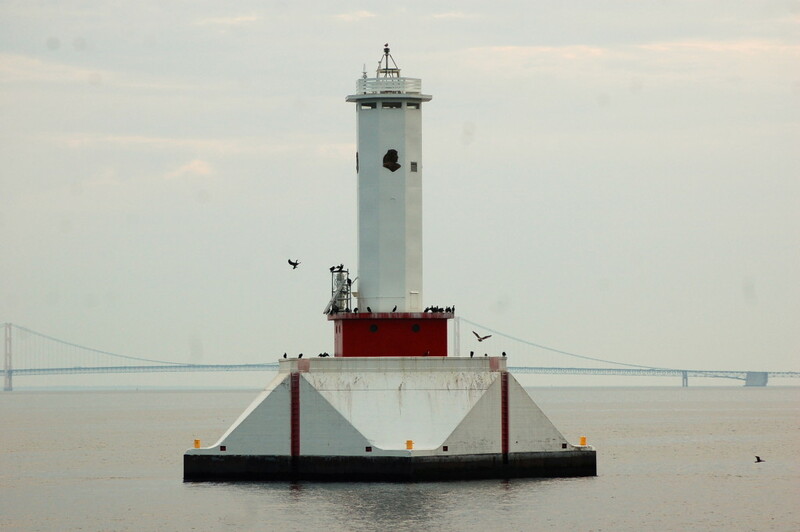 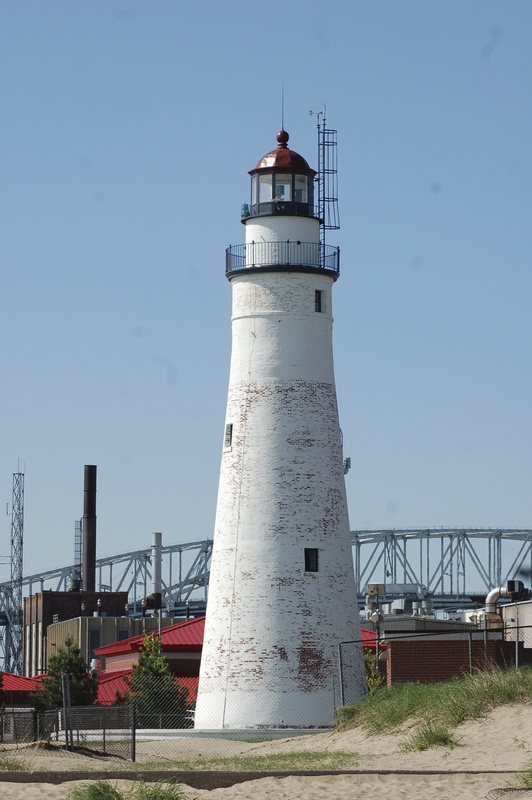 Michigan is home to more lighthouses than any other state, thanks to the fact that we border four of the five Great Lakes. 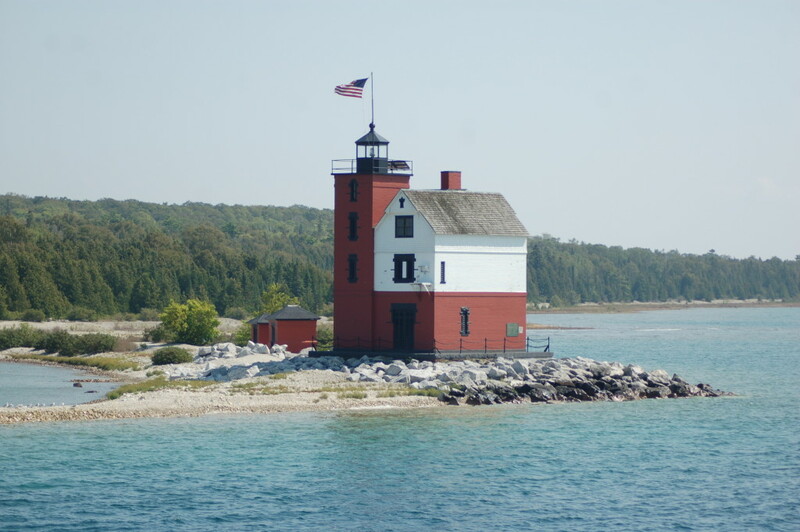 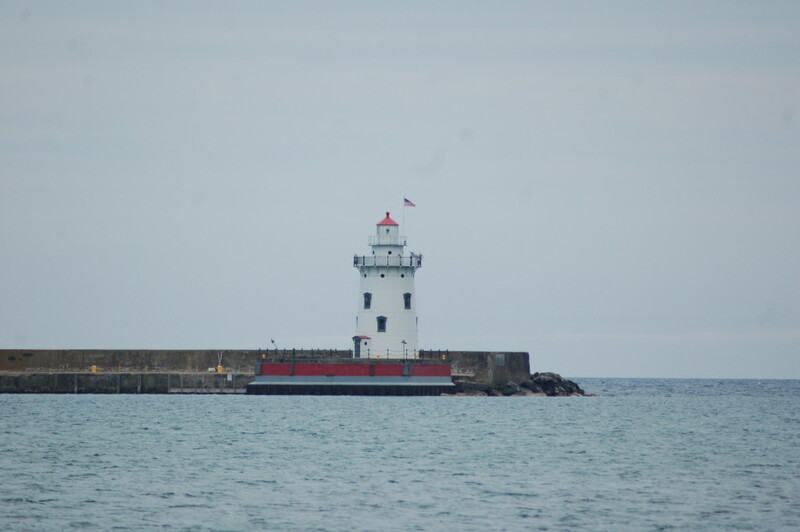 We’ve already looked at the lighthouses of Lake Michigan and Lake Superior in photo galleries, so we no turn our attention to some of the beacons on Lake Huron. 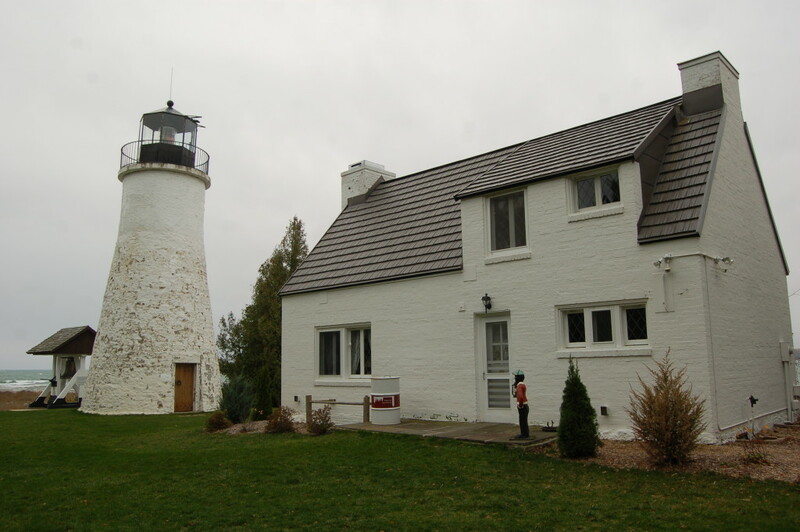 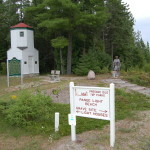 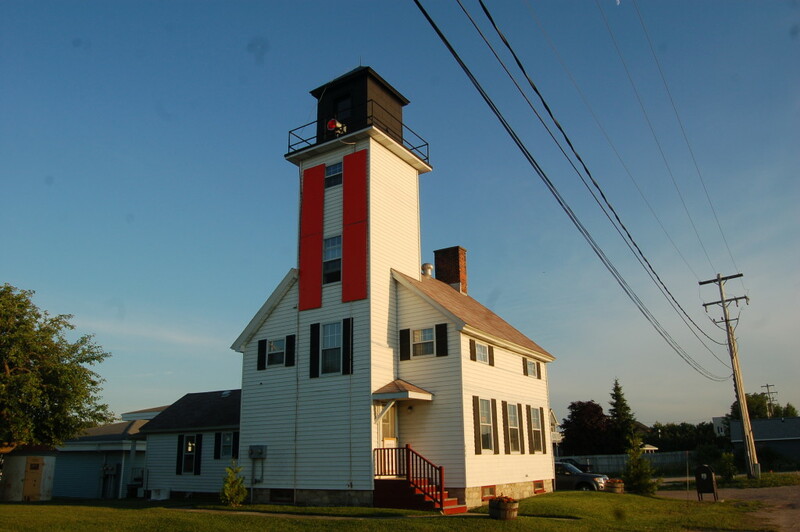 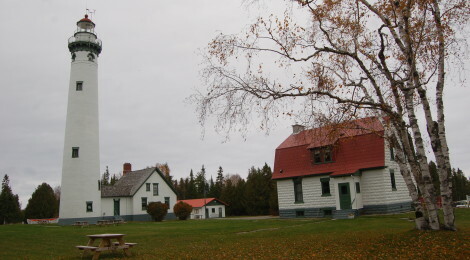 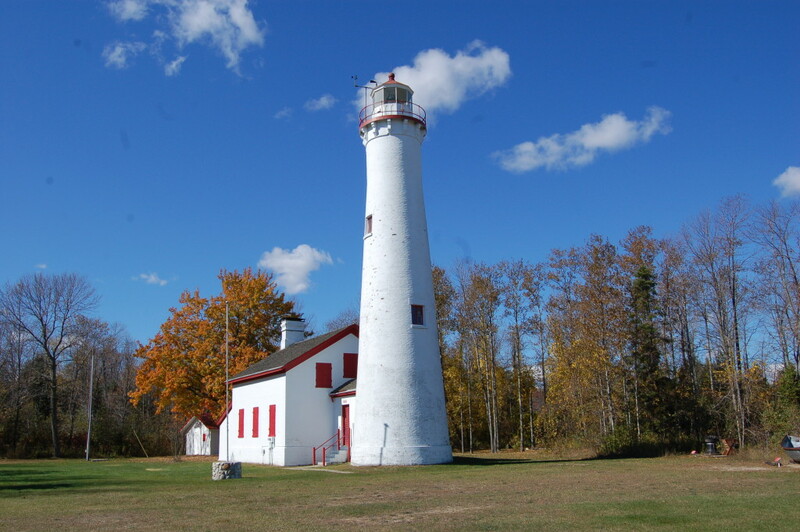 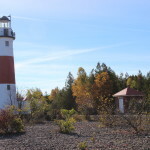 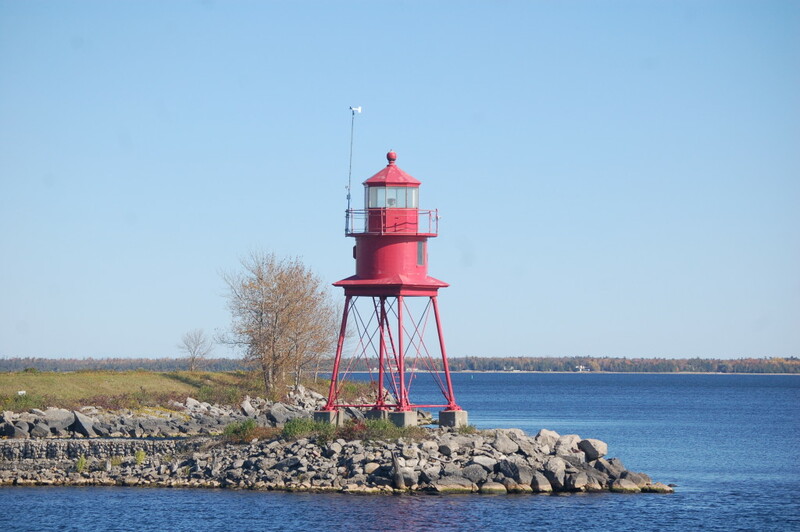 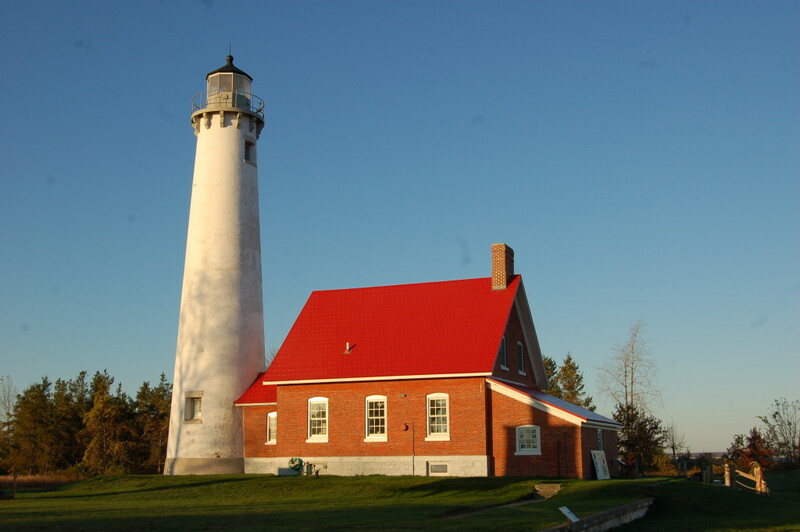 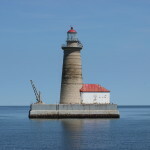 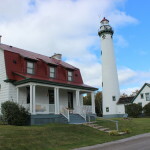 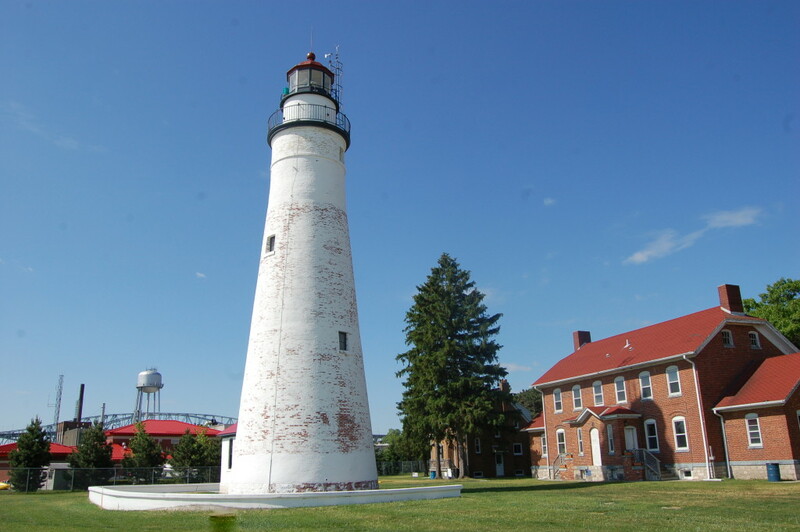 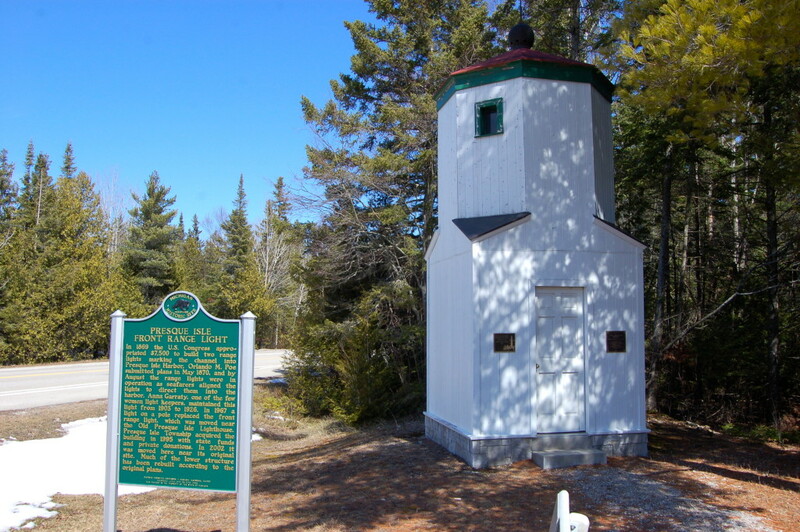 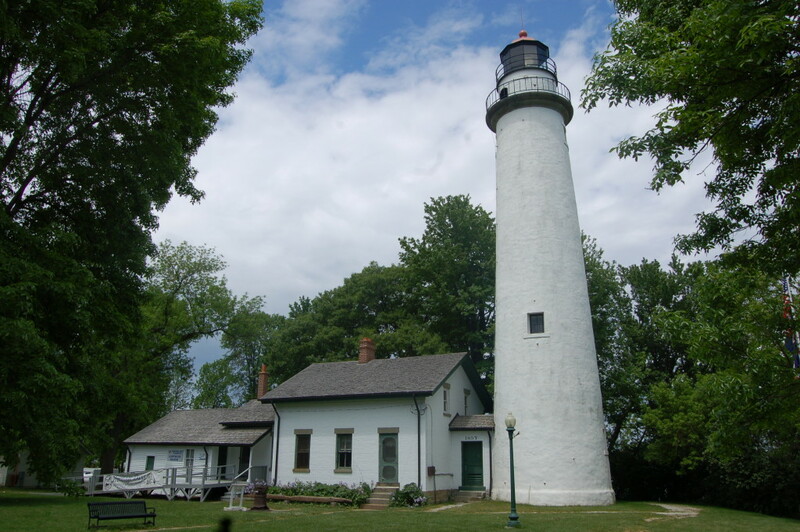 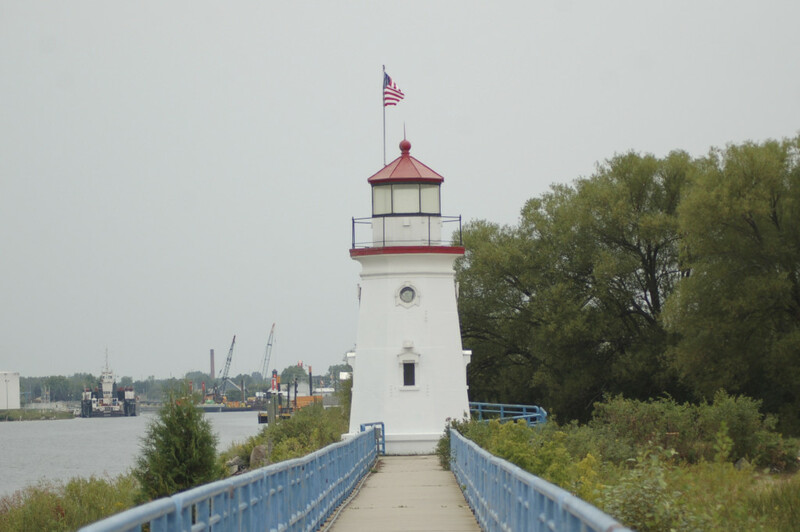 A few of these lighthouses – Point Aux Barques, New Presque Isle, Old Presque Isle, and 40 Mile Point are open as museums that give visitors the chance to see what the view is from the top of a lighthouse tower. 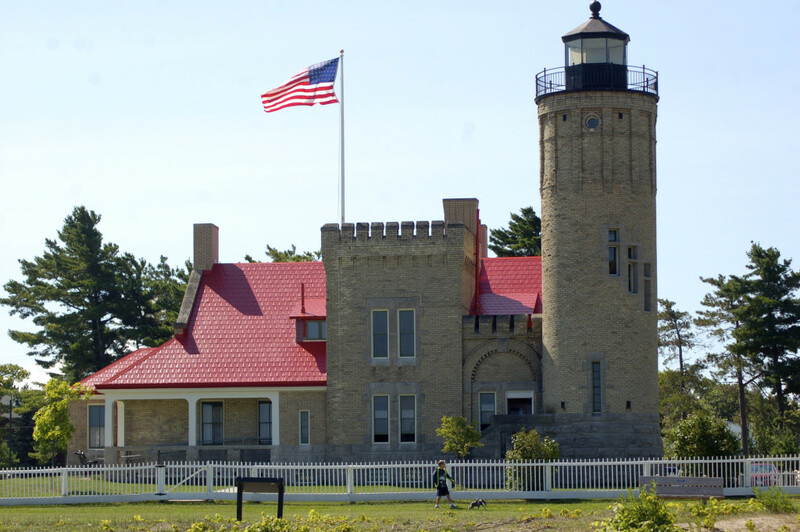 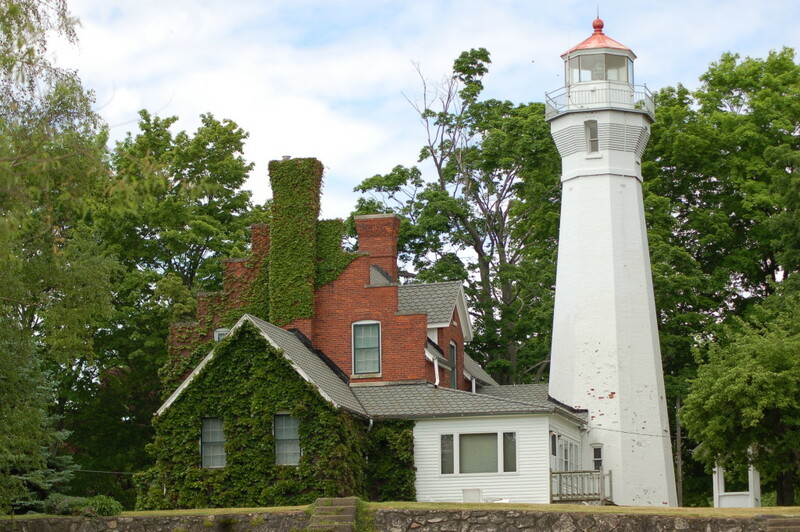 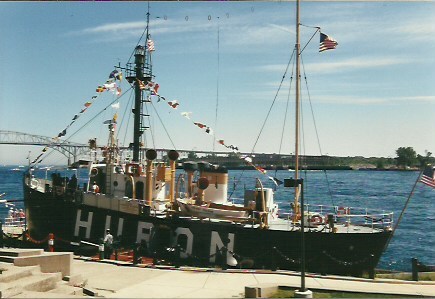 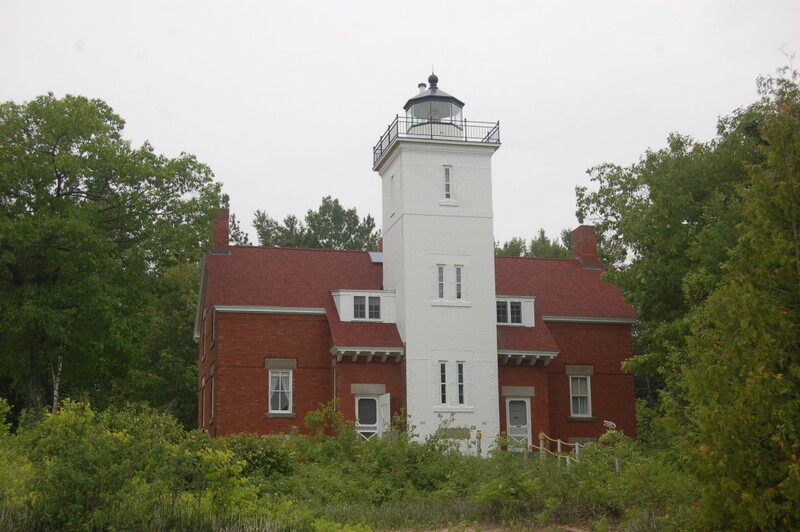 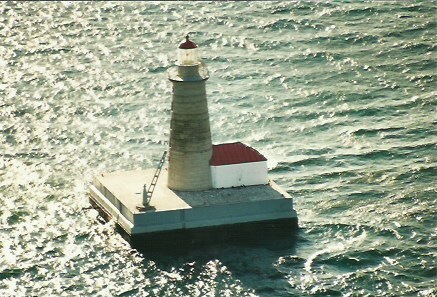 Others like Tawas Point and Sturgeon Point are part of Michigan’s state park system. 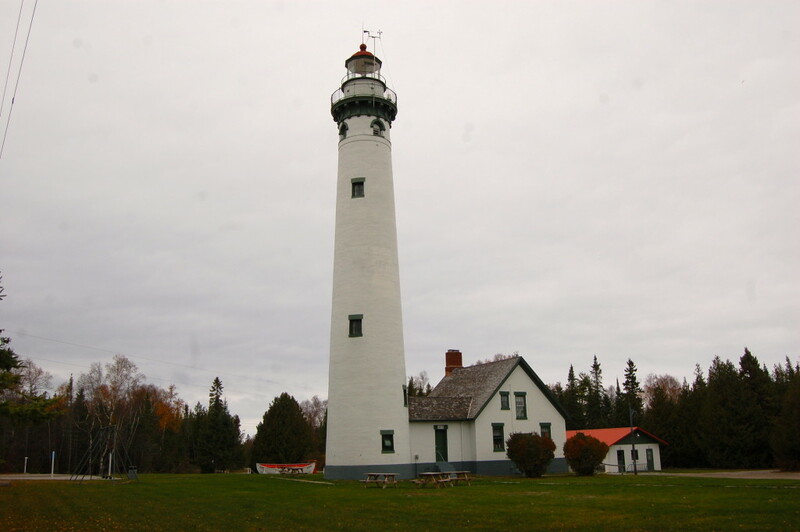 This is by no means a comprehensive look at all of the lights that dot the Lake Huron shoreline in Michigan, but we hope you enjoy a look a a few of our favorite shots!